Teaching children about the important issue of heartworm disease is the goal of a new grammar school section on the American Heartworm Society's website. The new site, underwritten by Fort Dodge Animal Health, provides entertainment for children ages five through 15, and at the same time educates kids about the importance of raising a healthy and happy pet. Dr. Sheldon Rubin, Secretary-Treasurer of the American Heartworm Society said, "Teaching children the responsibilities involved in taking care of a pet is one of the many steps in developing the young person into a caring and compassionate individual. The dangers of heartworm disease and the proper care of pets are just a few of the many lessons our website will teach children with the hope of developing a lasting impression on these young minds." Fort Dodge Animal Health agrees that teaching children about responsible pet care should start at an early age. 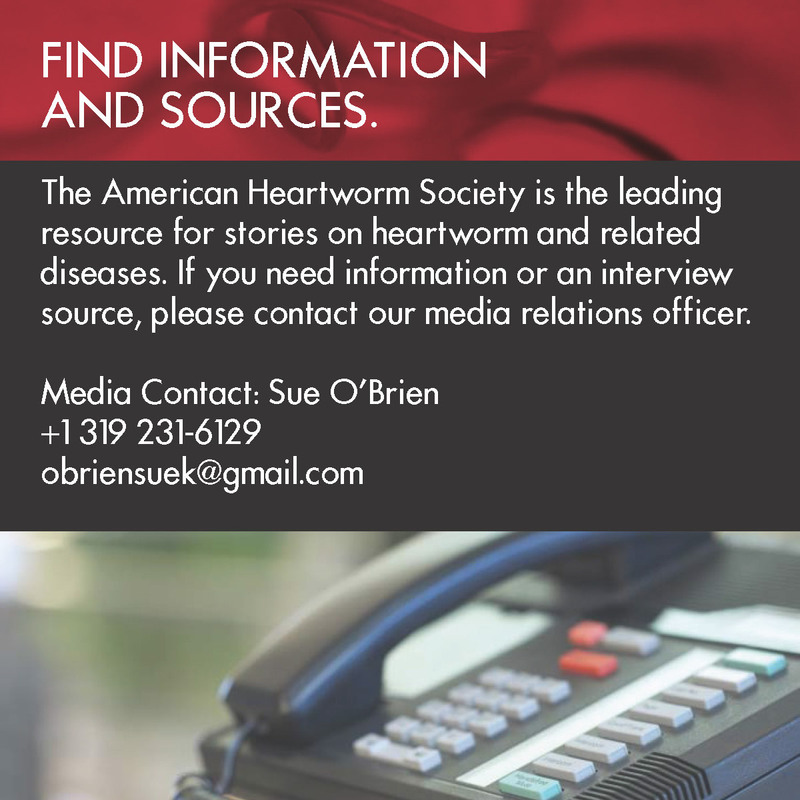 "We are pleased to partner with the American Heartworm Society to help teach the importance of heartworm disease. Our goal is to reach out to as many children as possible by providing beneficial information on proper healthcare for pets," said Craig Wallace, Director of Companion Animal Business, Domestic Sales and Marketing, Fort Dodge Animal Health. To view the American Heartworm Society's new grammar school section, click on the following website at www.heartwormsociety.org, then download the coloring pages and games. 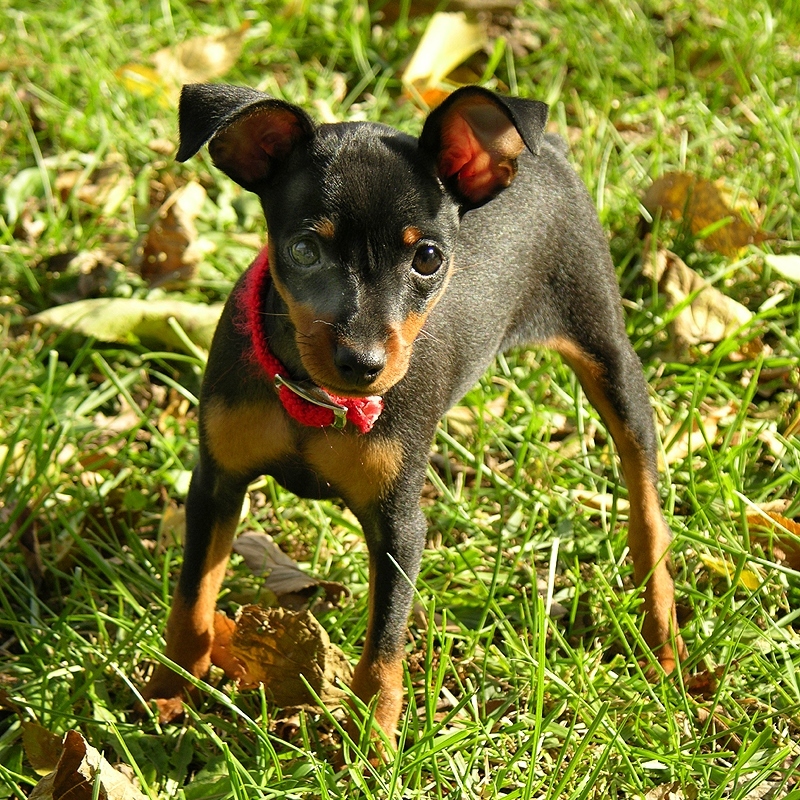 Also added to the new site are frequently asked questions addressing the issues of heartworm disease.